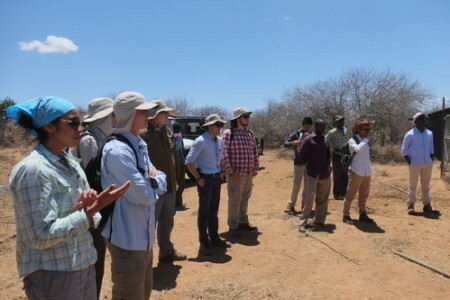 In the last few days, students continued to learn about the savanna ecosystem and wildlife-human conflict, a very common problem faced by many Kenyans as well as people in other African countries. Perhaps one of the most extreme cases is the relationship between lions and pastoralists. 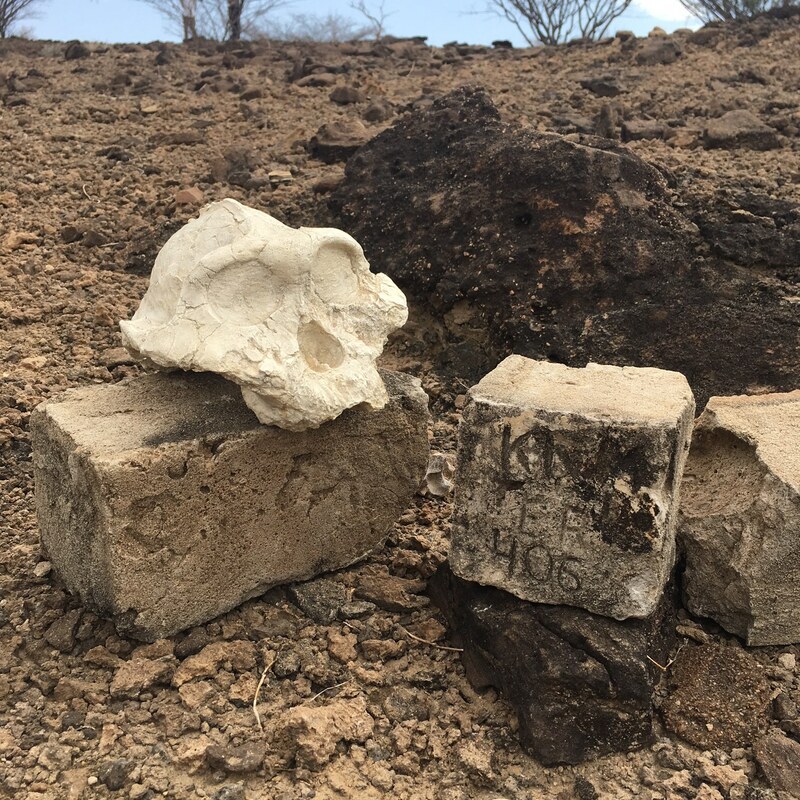 Some of you may have heard about stories of the man-eating lions during the 1930s when the East African railway was constructed. The stories we have now are equally tragic. As overpopulation and overgrazing accelerating habitat destruction of the lions, they have no choice but to attack livestock more frequently. As a consequence, people often hunt the lions down to protect their livestock, either by shooting or poison. 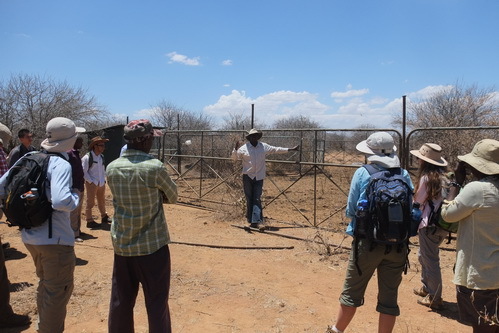 We learned how to live with lions with Mr. Steven Ekwanga, who has been working on the big cats at Mpala for several years. 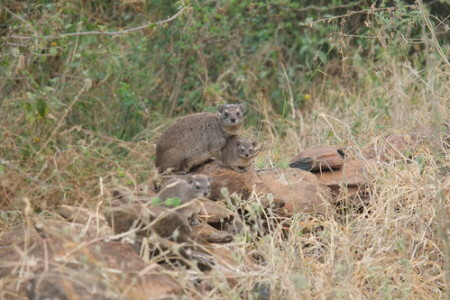 One of the ways to minimize wildlife-human conflict is to develop effective ways to protect the livestock from lions. Mr. Ekwanga showed us around a local boma (enclosure) where newly designed fences have been installed for several years. According to the local herders, not a single cattle has been lost to the lions since the implementation! And respectively, the lions have been left untouched, a win-win situation! 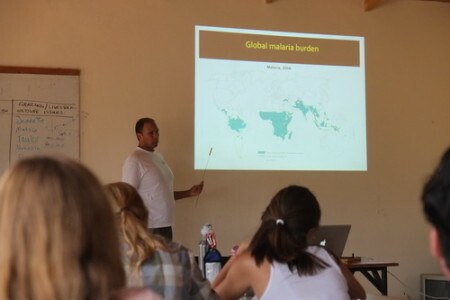 The next day, with Dr. Dino Martins, director of Mpala Ranch, we learned some common infectious diseases in the sub-Saharan Africa, their impact on local health, and how they are transmitted. Dr. Martins has been teaching the Ecology module of TBI Origins field school for several years. He is an entomologist with a special interest in the crucial role that insects play in pollinating plants. 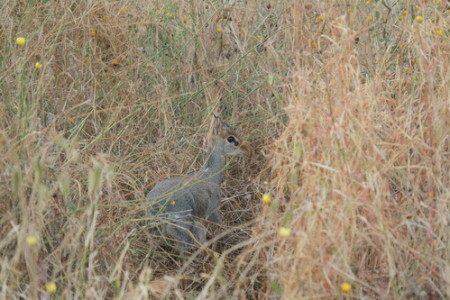 One of the key components of their transmission is vectors such as mosquitoes and ticks. 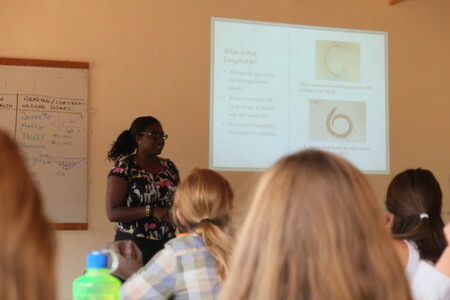 Dr. Martins discussed how the diseases were transmitted with a focus on the unique life histories of parasitic organisms, including Plasmodium (the malaria parasite) and nematodes. He also explained how we can effectively prevent such diseases by controlling the vectors, especially mosquitoes for malaria. The students leaned not only how to protect themselves, but also how to take care of others. 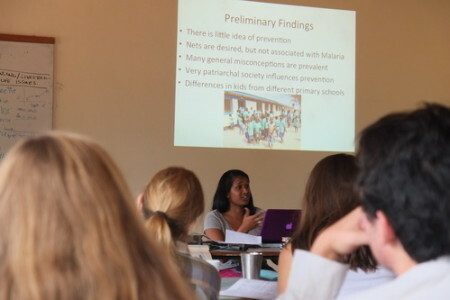 It was also great to have recent graduates Vaishnavi and Danielle to introduce their own research on diseases, and to explain how their research can be applied to local health. Both of them have decided to take a gap year doing research in Kenya, which is really exciting. 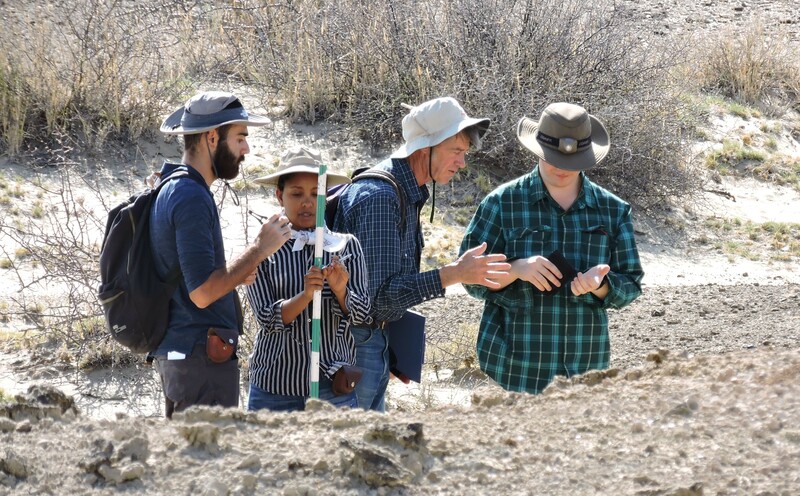 Students feel greatly inspired by their unique research experience abroad. It was Saturday yesterday and students had a day off in Nanyuki for a nice cool swim in a local hotel and a little bit of shopping! Nothing is better than a few cold drinks and a nice sunbath! Many of us sent our loves via postcards. Some of us even headed to a local bar for a good game between English soccer teams Chelsea and Arsenal. A relaxing Saturday for sure! 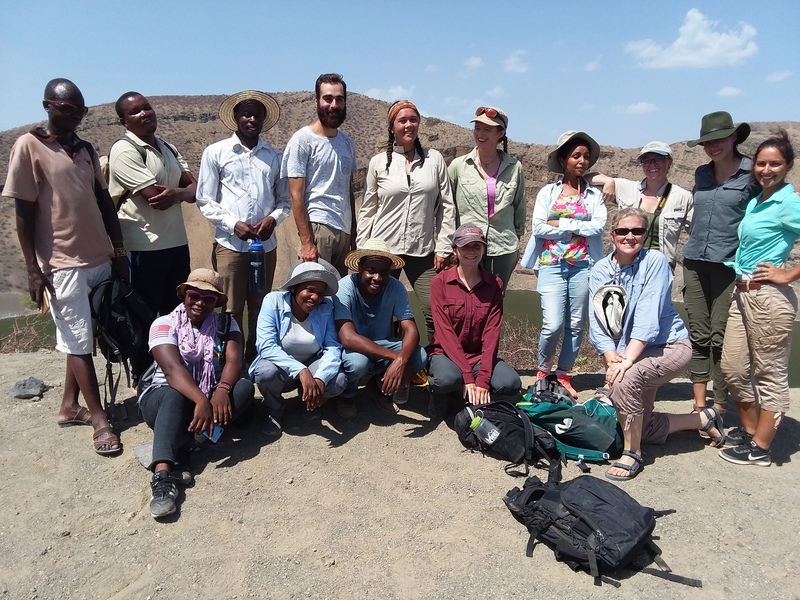 To continue our journey exploring the diversity of the savanna ecosystem, we are leaving the wildlife paradise Mpala for Lake Turkana. It has been a wonderful experience with Dino, the Mpala crew and all the amazing wildlife, even the ones just outside of the research center. 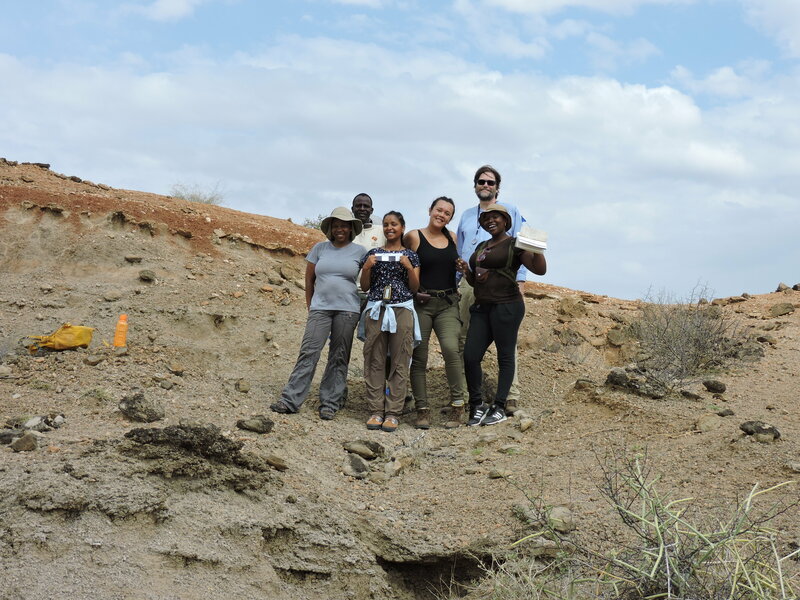 Here we thank all who participated in this particular part of the field school! 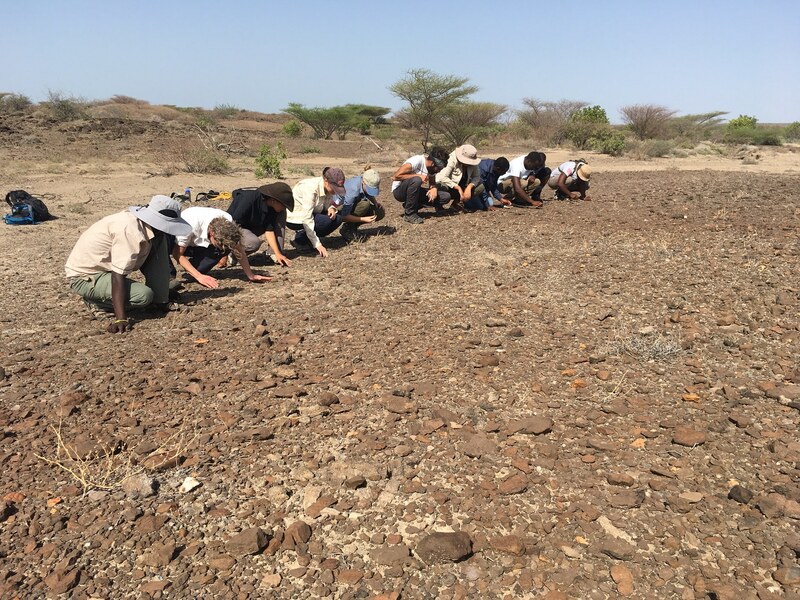 Next stop, the students will be exposed to a variety of habitats including the tropical drylands around the Turkana Basin Institute at Ileret, as well as the rich freshwater and island systems of Lake Turkana. Stay tuned for the next blog! 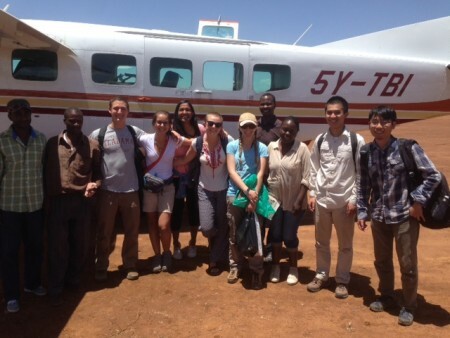 Students flying to TBI Ileret with Air Turkana!